2K Sports has released a statement detailing their plans for the cover art of NBA 2K18 following yesterday's blockbuster trade. 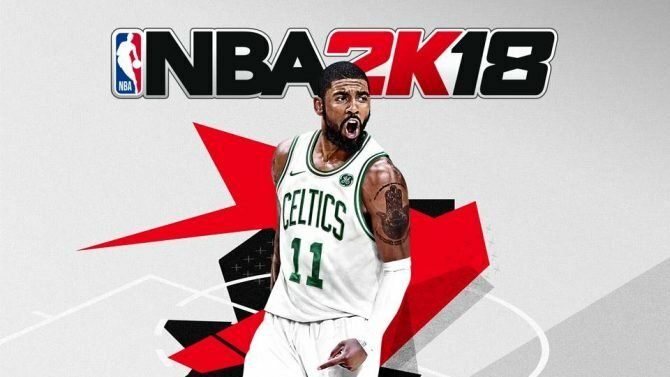 After yesterday’s news that NBA 2K18 cover athlete Kyrie Irving had been traded from the Cleveland Cavaliers to the Boston Celtics, many wondered what would become of the game’s box art featuring Irving in his previous team’s uniform. 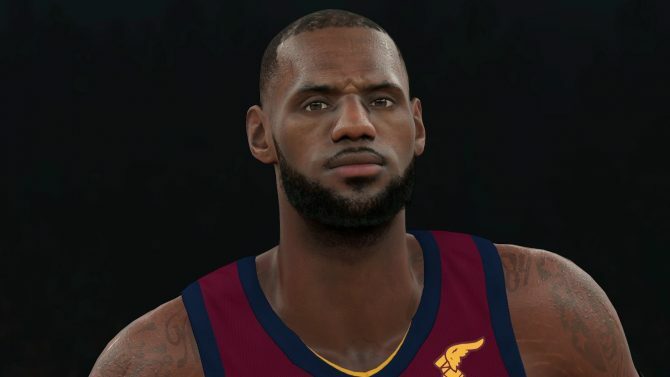 Today, 2K Sports released a statement regarding what their plans are moving forward. We are excited to be part of one of the most memorable NBA offseasons in history with Kyrie, our 2K18 cover athlete, and Isaiah, one of the stars of our 2K roster, trading places. This isn’t an unprecedented event, a cover athlete being traded – but it’s certainly interesting timing with 2K18 being released in less than a month. The good news is that as the most authentic and realistic basketball game on the market, we’re used to being nimble and responding to changes in the NBA. Fans should be thrilled to know that we will issue a version of 2K18 featuring Kyrie in a Boston Celtics uniform at a later date. While Argent’s statement is still somewhat broad, it’s good to see that 2K Sports is planning on reacting to Irving’s change of location. It’s also rather funny to see him mention that the situation involving a cover athlete being traded isn’t an unprecedented event. 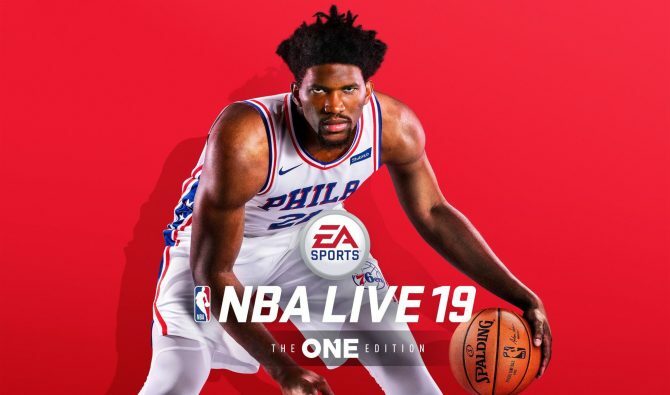 This most recently applies to last year’s cover athlete Paul George who last year represented the Indiana Pacers on the cover of NBA 2K17 before later being traded to the Oklahoma City Thunder earlier this summer. As for when we can expect to see this new cover featuring Irving in a Celtics uniform, it’s hard to say. 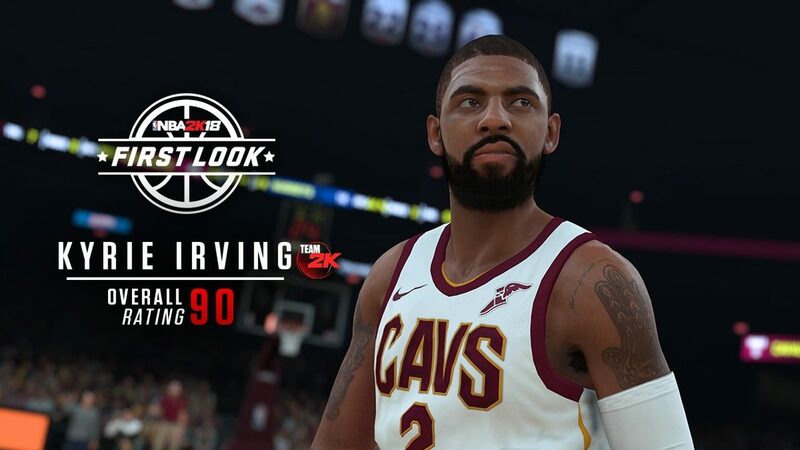 Since NBA 2K18 is so close to launch, the game’s marketing is in full swing at this point meaning that we will most likely continue to see Irving in his old Cavaliers uniform in commercials and advertisements for the game through release. If I were to take an educated guess on when this new cover will arrive, it would be probably be closer to the start of the NBA season in late October or early November. In other news, the NBA 2K18 Twitter account released the first image of Isaiah Thomas — the key player who was traded to Cleveland for Irving — in his new Cavaliers uni. You can check that out at the bottom of the page. NBA 2K18 is scheduled to release on September 19 for Xbox One, Xbox 360, PS4, PS3, PC, and Switch. 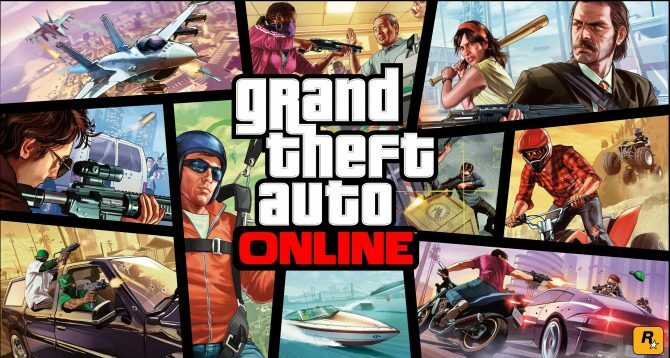 Those who pre-order it however will be able to pick it up four days early on September 15.